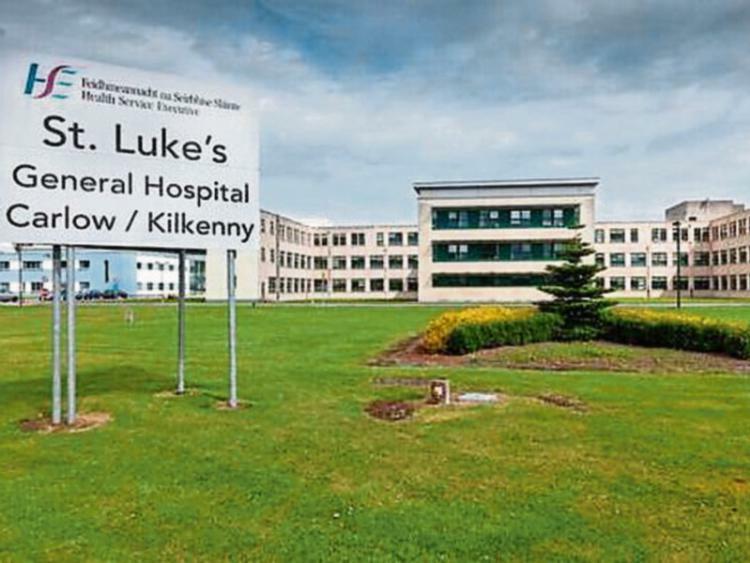 A MAN was rushed to St Luke’s General Hospital after he was injured in an incident at his workplace, but was later pronounced dead. The man, who was in his 40s, suffered serious injuries in what has been described as an “industrial accident” in Leighlinbridge, Co Carlow, yesterday afternoon. He was rushed by ambulance to St Luke’s, where doctors battled to save his life. However, he was later pronounced dead at the hospital. The Health and Safety Authority has launched an investigation into the fatal incident.